Showdown is an alpine ski area located in the Little Belt Mountains in Central Montana. Ski & Stay Packages Available! 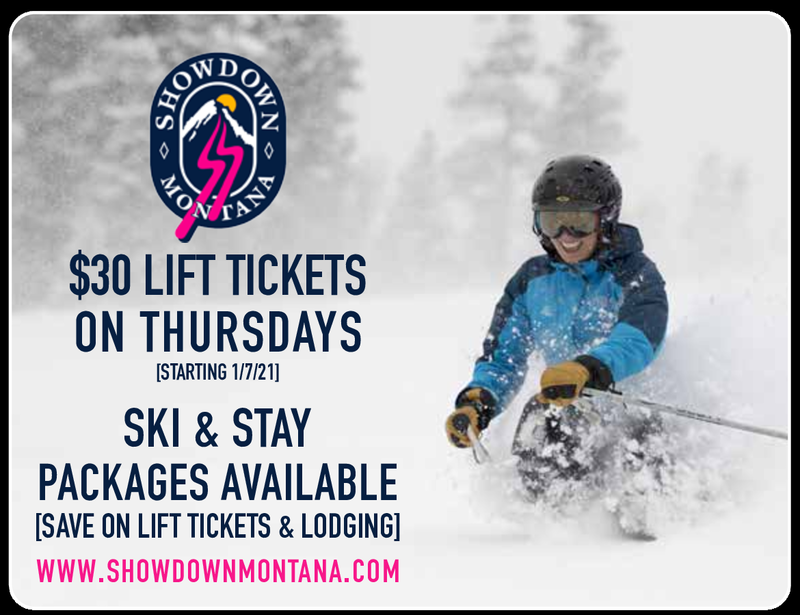 $30 Lift Tickets on Thursdays!